24. Brooks is the top-selling artist of the last 20 years. 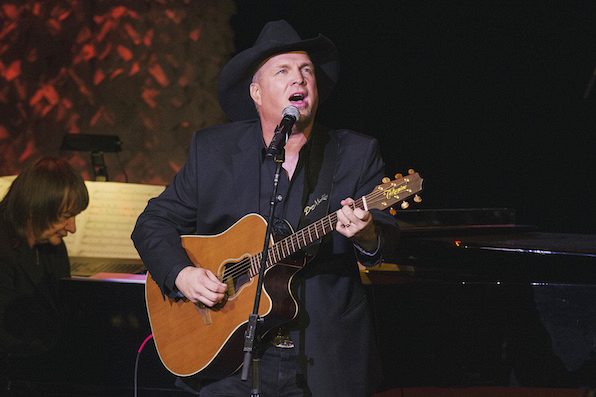 Since 1991, Garth has sold over 68,561,000 units, which is 5 million more than the artist in second places. Who's that? Oh, just The Beatles. NBD. For more Garth goodness, watch the 51st Annual Academy of Country Music Awards when it's broadcast live from the MGM Grand Garden Arena in Las Vegas on Sunday, April 3 at 8/7c.